ECA Member Connie Kindsvater wrote this article and Florida Weekly published it. Thank you Connie! 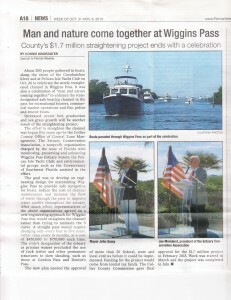 The Wiggins Pass Celebration on Saturday, October 26 was a great success with over 180 people attending and speeches by ECA President Joe Moreland, Collier County Chairwoman Georgia Hiller and Naples Mayor John Sorey. 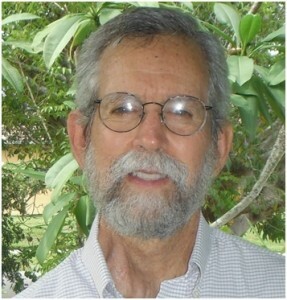 The Estuary Conservation Association proudly announces the welcome addition of Alan Ritchie to the Board of Directors. Alan is a former Vice President of General Mills, Inc. in Minneapolis, Minnesota, and is a Director Emeritus of the 170,000 member Experimental Aircraft Association. Alan enjoys boating and fishing, and is a licensed pilot. 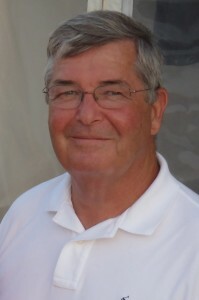 He is a past chairman and currently a member of the Pelican Isle Yacht Club’s Marina Committee, and has agreed to serve as chairman of ECA’s Boating and Navigation Committee. Alan has been married to his wife Jane for 46 years, and has two children and three grandchildren. The Estuary Conservation Association has announced the selection of James “Mac” Hatcher to the Board of Directors. 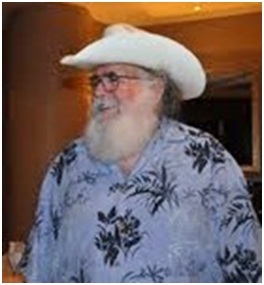 Mac received his academic training in Fisheries Science at California State University in 1973. 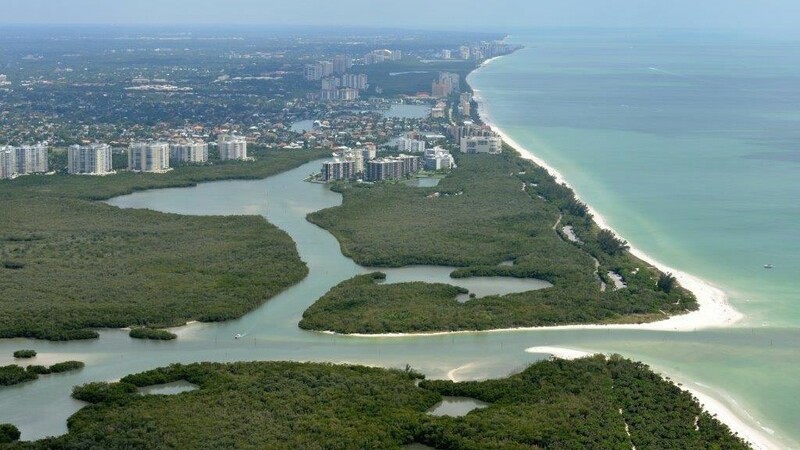 He recently retired from Collier County where he worked with the Environmental Services section most recently on the Watershed Management Plan. He worked 27 years for the county on environmental issues (water quality, rural development standards) and 11 years for Deltona in their water quality lab on Marco Island. His interests include kayaking and fishing inshore waters, and gardening. Mac is looking forward to working on environmental projects in the Cocohatchee estuary with his colleagues in ECA. We who remain in Florida, are Happy, but Awash in H2O. Wiggins Pass is proving its RECENTLY COMPLETED REDEMPTION and remains a joy to the eyes of those WHO remained to WATCH HER! Now as to facts and fiction! As to Facts, dredging equipment has withdrawn from the pass having completed all rock removal in the new channel. Weather has caused substantial delay in the final progress, hence the contractor will return to do spot repairs and install permanent Channel Markers. May I emphasize that it has been NATURE and not Man who deserves blame for delays. As to fiction, there have been a number of rumors that BULL SHARKS have arrived to inhabit the Wiggins Estuary. Well here are the facts as best I know them ! I solicited by mass email for eyewitness testimony of sightings. No actual sightings were reported. In consultation with “Professional Shark Scientist’s” it was explained that Bull Sharks, have always been present in estuary waters for the purpose of “breeding”. This being so, they suggest that to the extent there are sharks present, they always could have been, and perhaps their presence is now noticed due to clear water; increased availability of food and unidentified people taking in the view of our now scenic waters. ECA WILL KEEP YOU ADVISED ! We have all heard of the basic ways to help conserve and protect our local environment. For those of us who want to do more, here are 4 more ways you can help. 1. Buy local, buy organic! When you buy local, organic produce, not only are you contributing to the local economy, but you are helping to reduce the amount of fuel, pesticides and other chemicals that are involved in getting your food to you! 2. Don’t just recycle, compost! Believe it or not, composting simple kitchen scraps and leftover food is much easier than it sounds and you will be astounded how much it will reduce the amount you throw away every week! 3. Get involved! 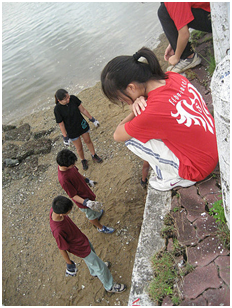 Get involved in local beach cleanup and other environmentally friendly events! It’s a great way to meet likeminded people, make friends, and help your local environment at the same time! 4. Speak up! Tell friends and family about steps you are taking to reduce your impact, and speak up at work and whenever you see something that could be more environmentally friendly! Internationally known nature photographer Clyde Butcher shared photos, videos and stories from his adventures while photographing landscapes in Southwest Florida. 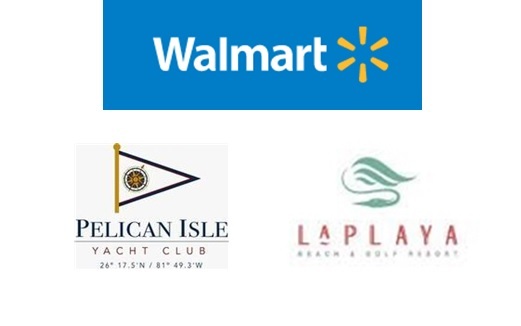 The event, held January 29th at Aqua at Pelican Isle, was hosted by the Estuary Conservation Association, in partnership with the LaPlaya Beach and Golf Resort and Aqua at Pelican Isle. The evening began with a reception for over 60 invited guests, including Collier County Commissioner Georgia Hiller, and concluded with a presentation by featured speaker Clyde Butcher. Clyde Butcher is an internationally recognized nature photographer whose stunning black and white landscapes, many taken right here in Southwest Florida, hang in galleries around the world. Mr. Butcher’s presentation ran for an hour and included pictures, videos, and stories of his many adventures during his years as a nature photographer. 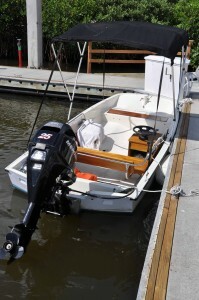 Pelican Isle Yacht Club has donated a 25 horsepower four stroke Mercury outboard engine for ECA’s Guardian vessel, used by ECA members and volunteers to conduct soundings of Wiggins Pass inlet and to conduct research and monitoring of environmental conditions within the Cocohatchee estuary. The new engine enhances ECA’s ability to advance it’s mission of conserving the Cocohatchee estuary and supporting safe navigation of Wiggins Pass. For more information, see www.estuaryconservation.org. Pelican Isle Yacht Club has donated a 25 horsepower four stroke Mercury outboard engine for ECA’s Guardian vessel, used by ECA members and volunteers to conduct soundings of Wiggins Pass inlet and to conduct research and monitoring of environmental conditions within the Cocohatchee estuary. The new engine enhances ECA’s ability to advance its mission of conserving the Cocohatchee estuary and supporting safe navigation of Wiggins Pass. The ECA sincerely thanks Pelican Isle Yacht Club for this donation.